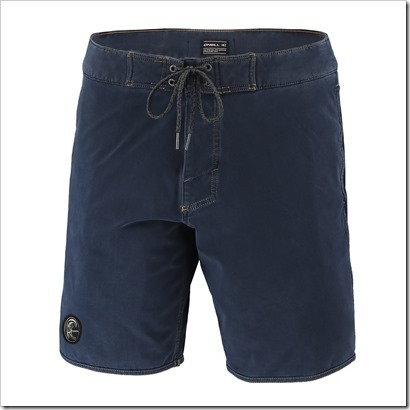 Yet another first for the brand behind the development of the wetsuit, the Denim Boardshort is a progressive collaboration uniting the heritage of O’Neill with the expertise of denim professionals ISKO™. 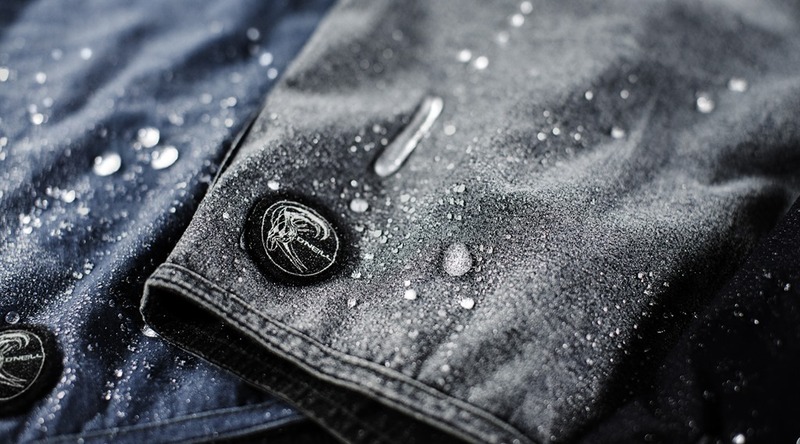 The result is a unique design that brings street style to the ocean yet naturally reflects the need for serious function. 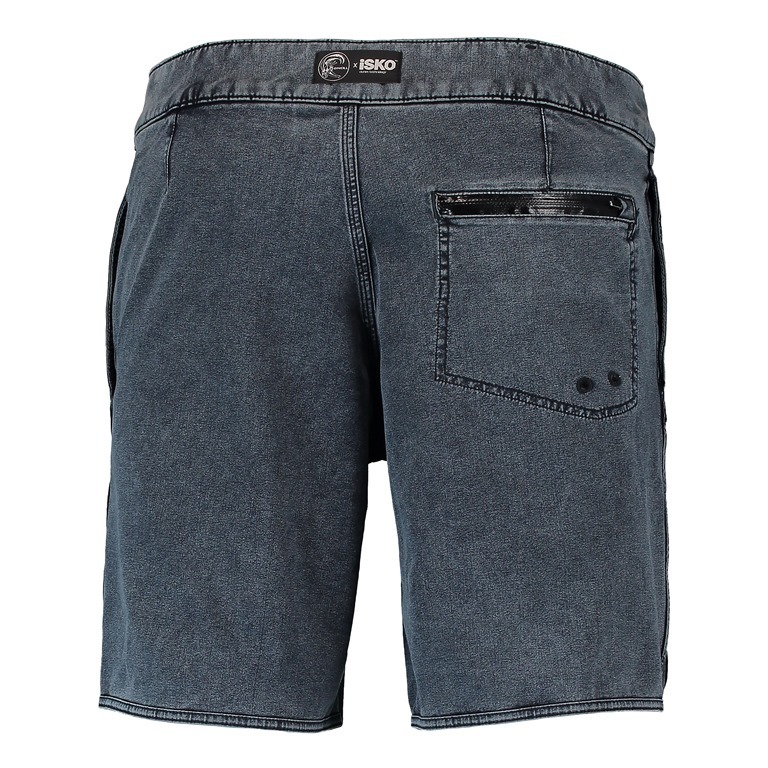 Made with fast-drying, lightweight, 4-way stretch and patented ISKO Blue Skin™ denim fabric. 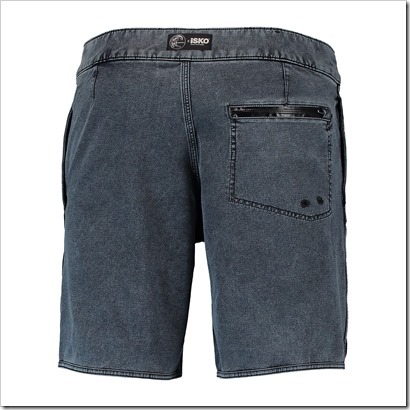 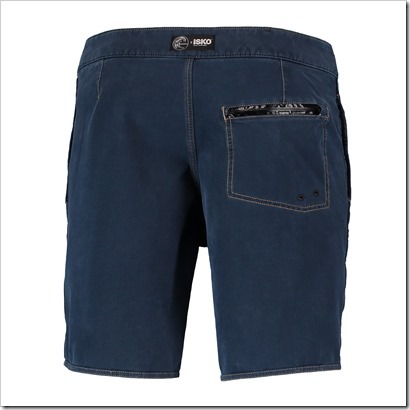 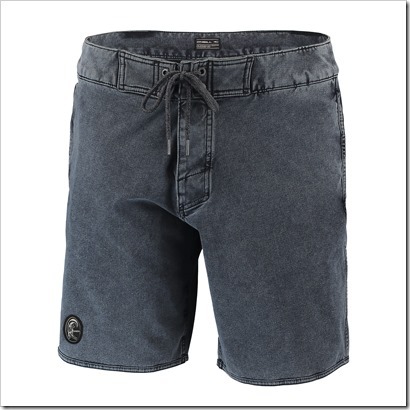 The Denim Boardshort delivers unrestricted mobility and maintains its shape no matter how hard it has been ridden. 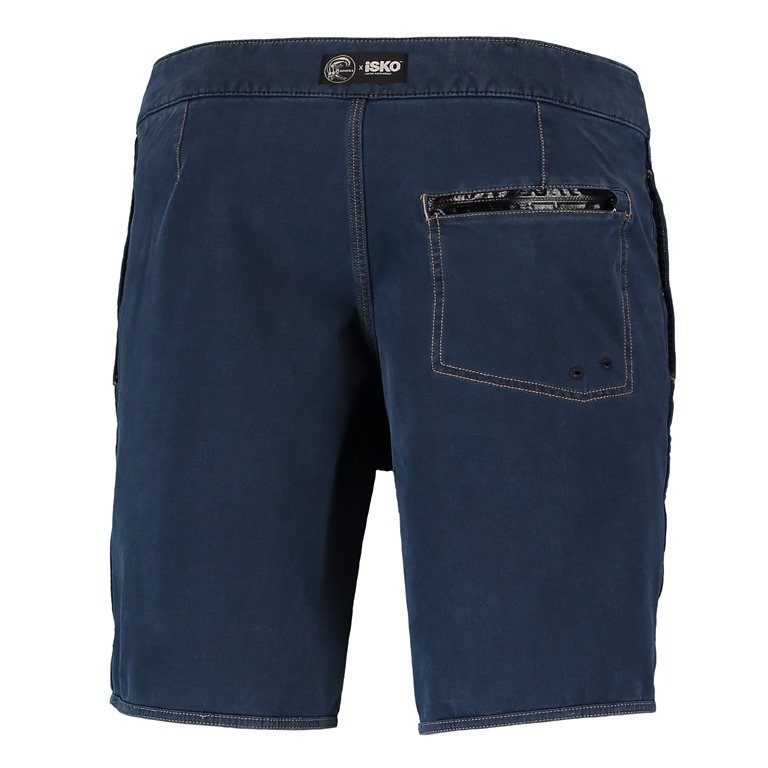 Featuring side, back pockets and iconic Oneill contrasting yellow stitching, the design has a relaxed silhouette and lace-up waistband. 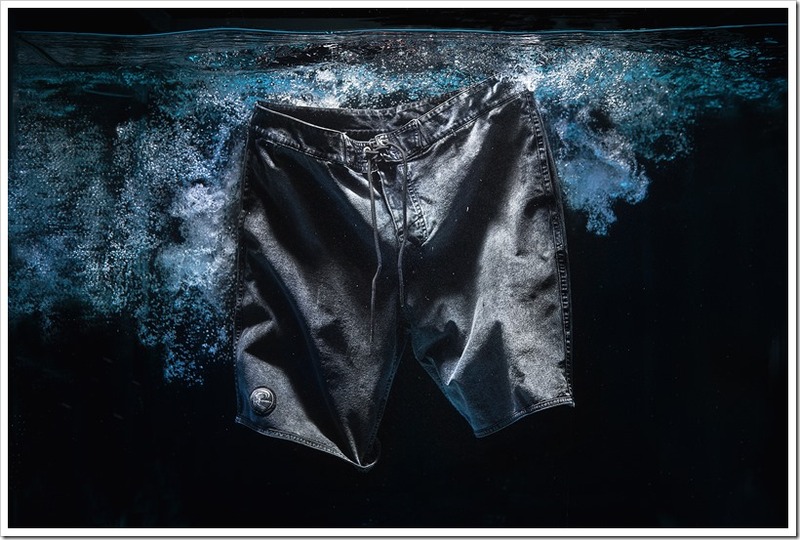 The short’s denim is also 50% lighter than traditional jeans fabric and is water repellent thanks to the O’Neill Hyperdry treatment applied to the material in production. 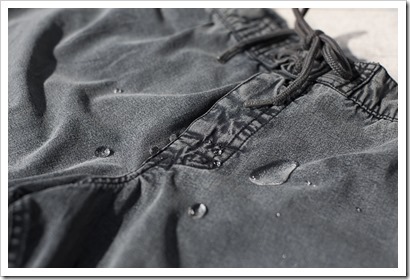 The treated fabric remains soft and breathable both in and out of the water, with a claimed durability that can withstand surf after surf. 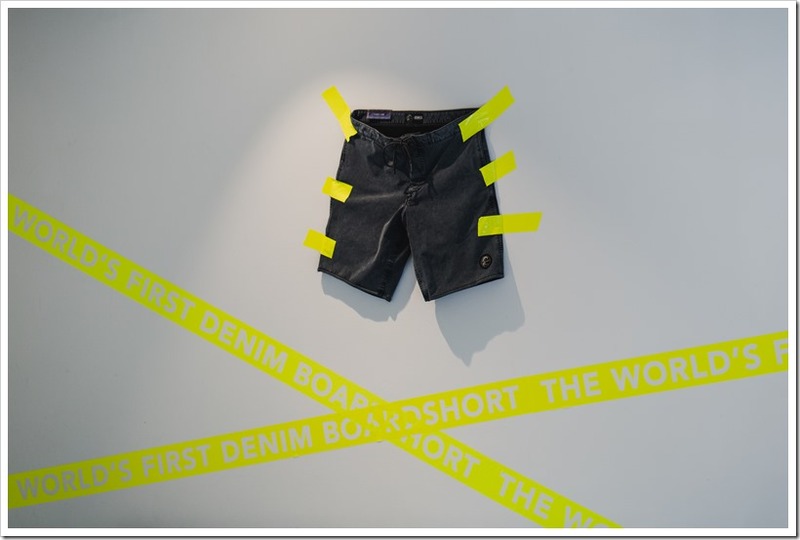 Fabio Di Liberto, ISKO Brand Director says “We are constantly pushing the boundaries of what denim means to people. 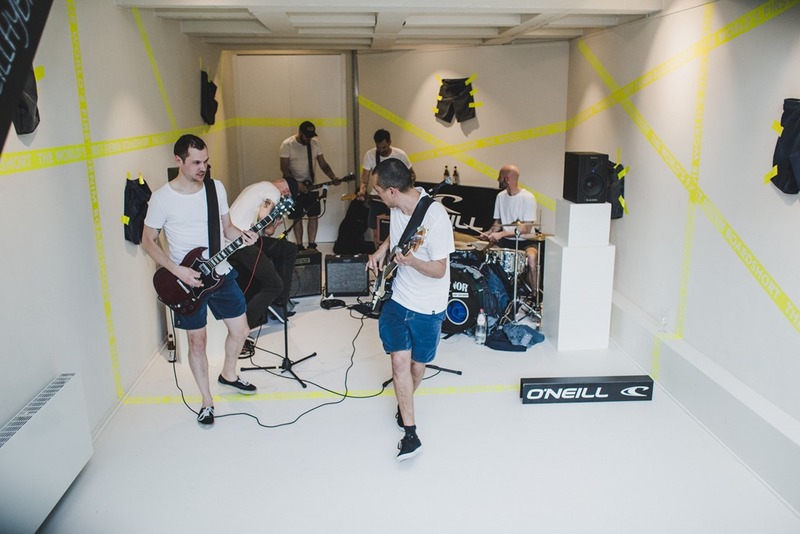 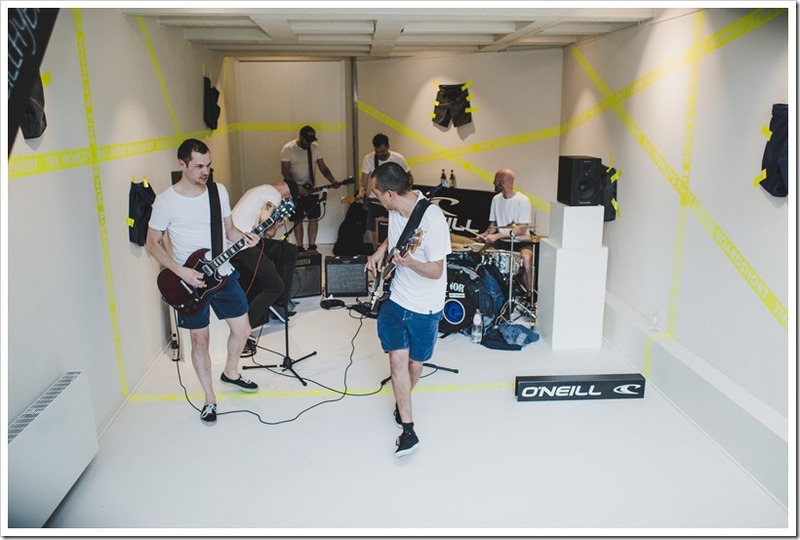 The Denim Boardshort is another great example of this exploratory spirit at ISKO” Together, O’Neill and ISKO™ have given watermen the option of taking street style to the beach and wearing it in the ocean. 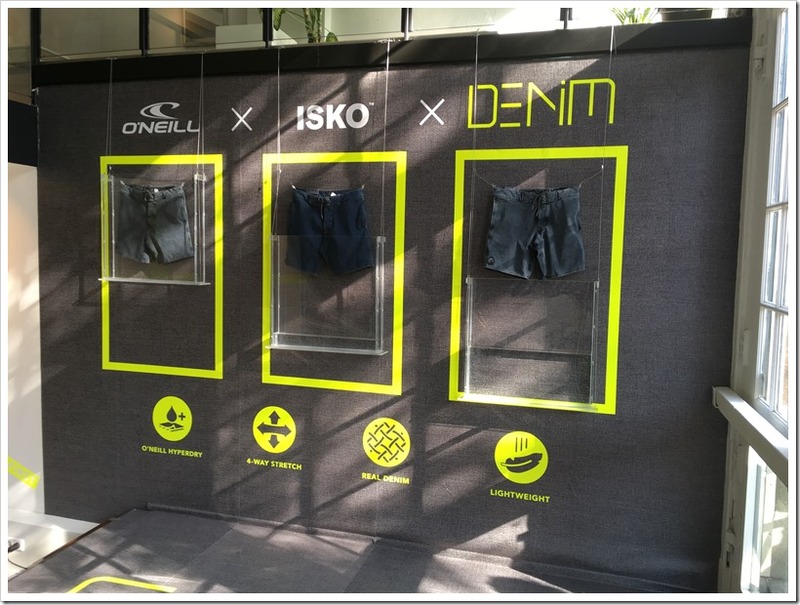 ISKO™, world leading denim manufacturer, is part of the SANKO Holding and trademark of SANKO TEKSTIL. 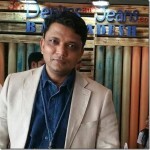 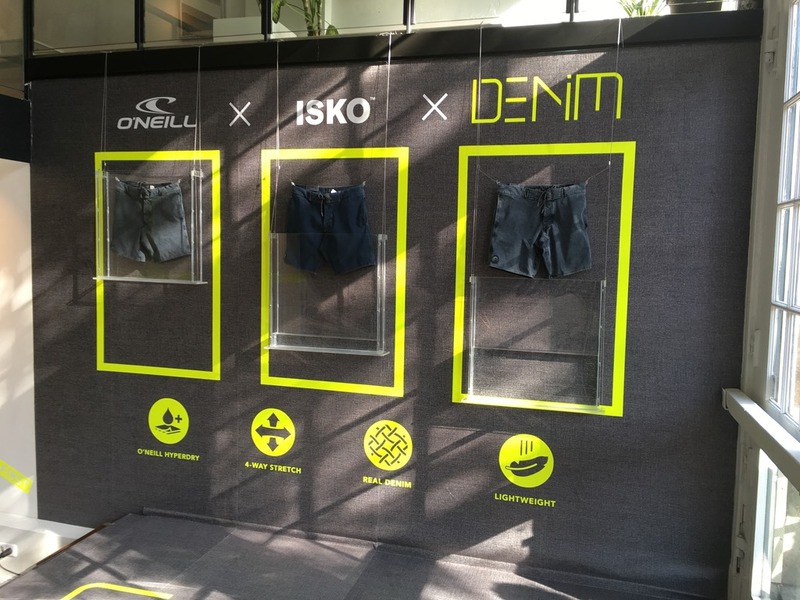 Countless innovative products and an impressive line-up of technological solutions enable ISKO™ to provide the best answers to the vast variety of demands within the denim sector, in particular those in the premium market segment. ISKO™ has offices in 35 countries worldwide.